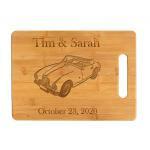 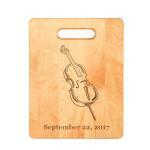 Engraved misc design wood cutting boards. 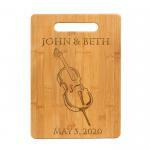 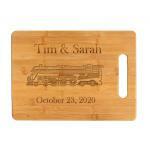 Customize your engraved cutting board with personalized text. 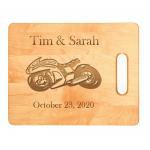 Many decorative designs to choose from. 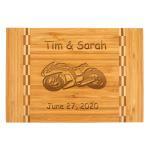 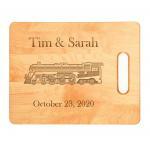 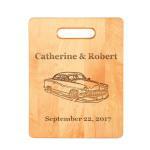 Trains, Motorcycles, Cars, Monograms, Music and more.